I dragged out the old Sigma 150-500, as I rarely use it, thinking I should sell it, so to sell it I need some sample photos. 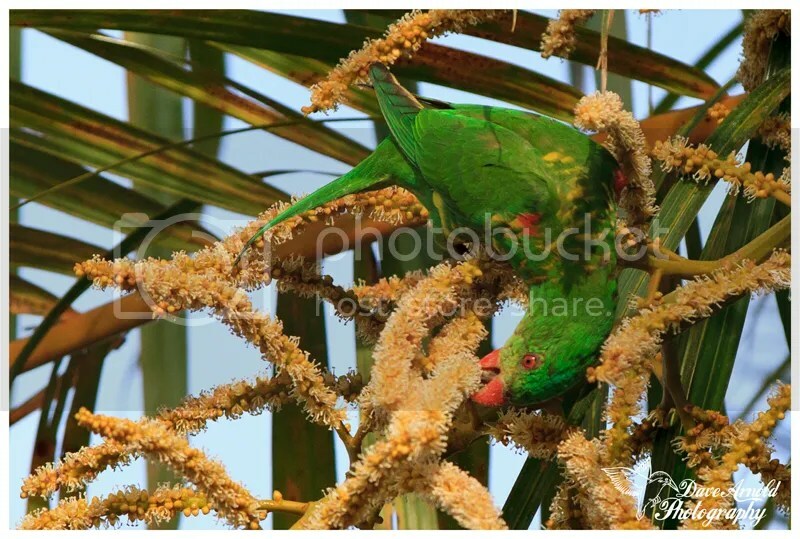 The first attempt came up with this Scaly Breasted Lorikeet feeding on the flowers of a Golden Cane Palm. 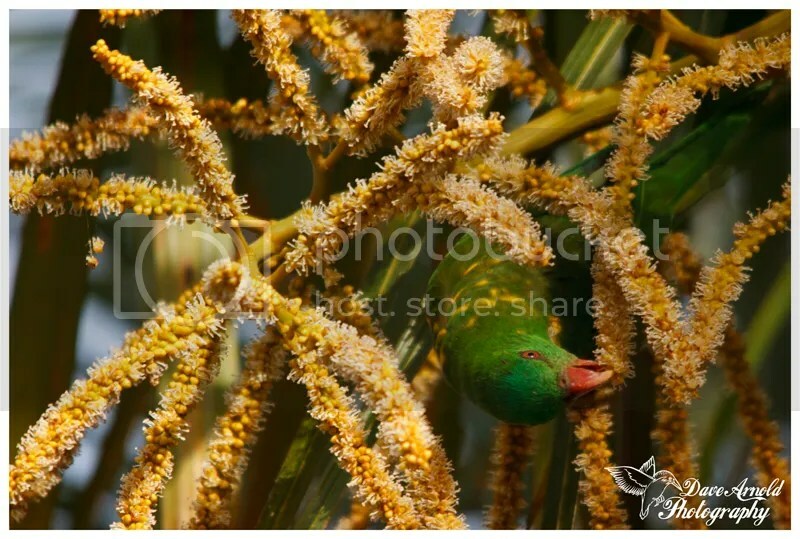 These were shot at between 400mm – 500mm, and cropped slightly for better composition. Okay doing more sample shots over the next few weeks, lets see what this lens is capable of. 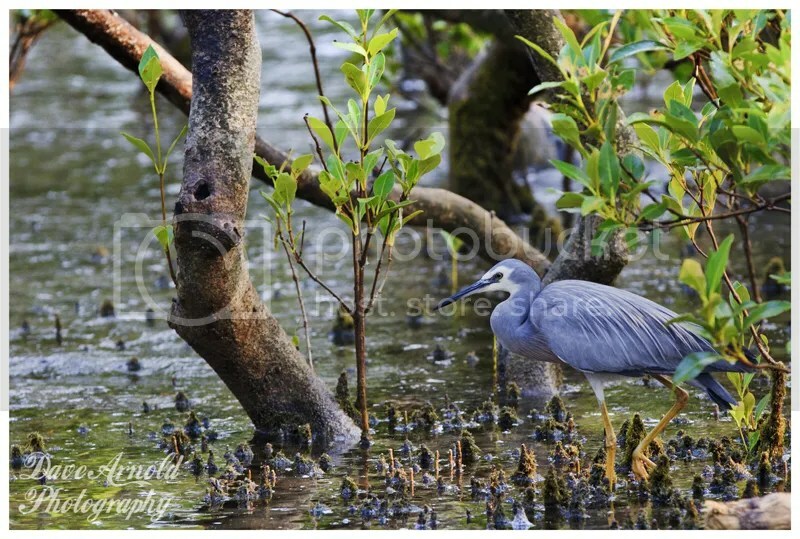 It has been while since I have blogged for various reasons – and have had some ongoing camera issues – well some of the issues might be me – so went out yesterday morning for a “testing ” session and ended up at Nudgee Beach. 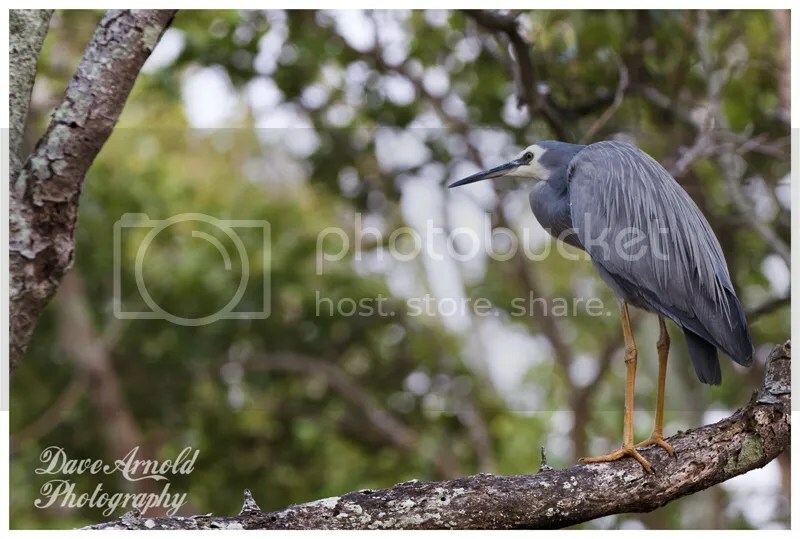 I spotted this Grey Faced Heron in the Mangroves, and he behaved and did not fly away when I interrupted his hunting, insteadt just flew up into a tree for a clean while I loitered around below him. Looks like I still have some issues with focussing – so more work to be done there. 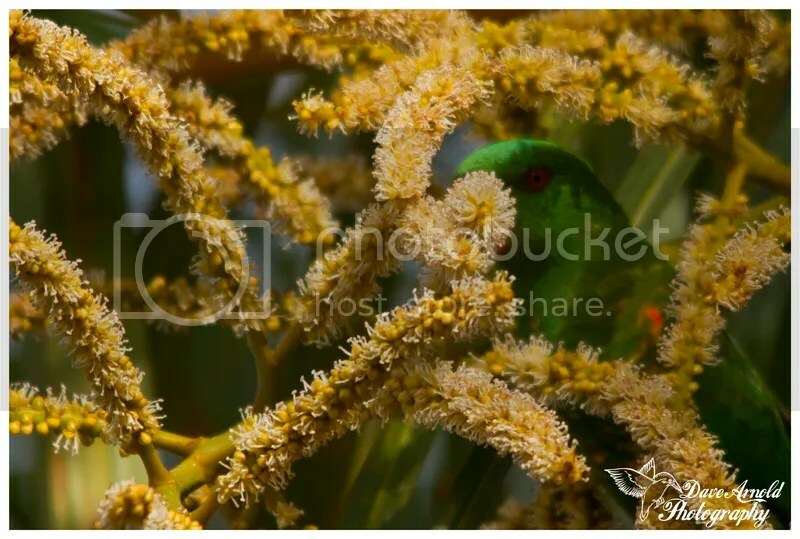 But happy with these images. We recently spent the long weekend camping at Girraween National Park, with some great friends. As always looking to photograph everything of interest there. 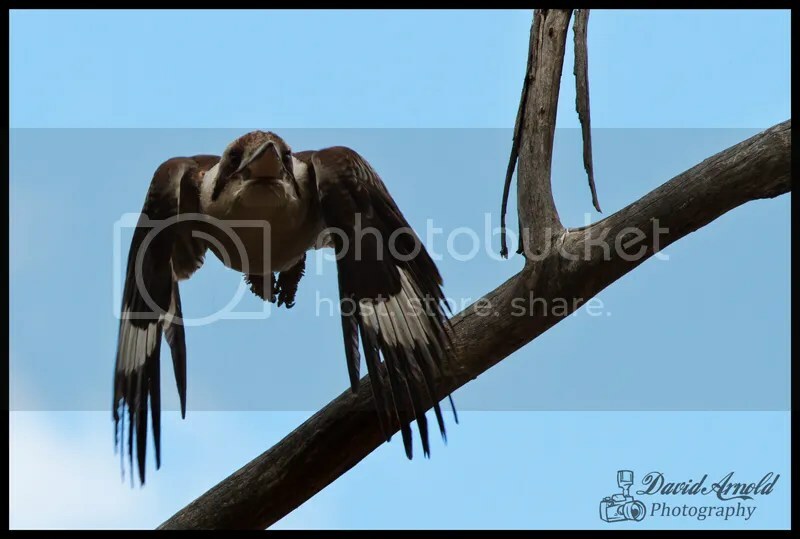 Below are some of the Kookaburra photos I took. 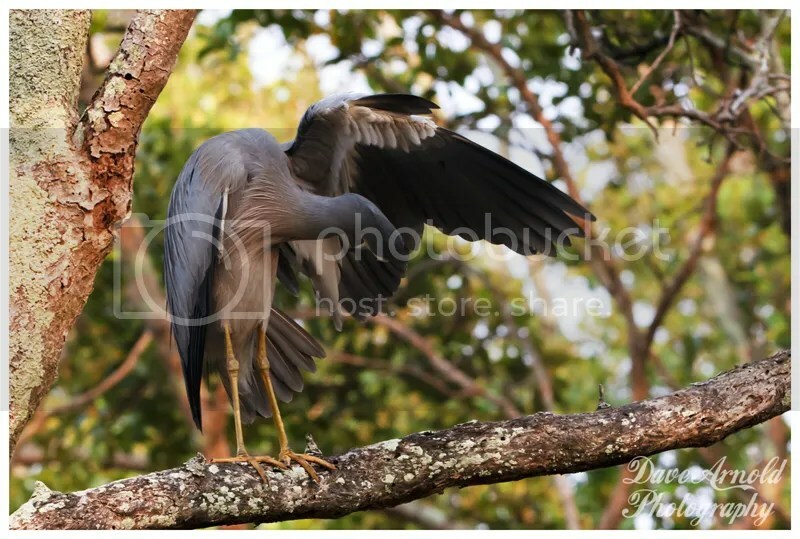 This one was taken just before the one above, and it is the baby taking off, after the parent gave it a Lizard it had just caught. 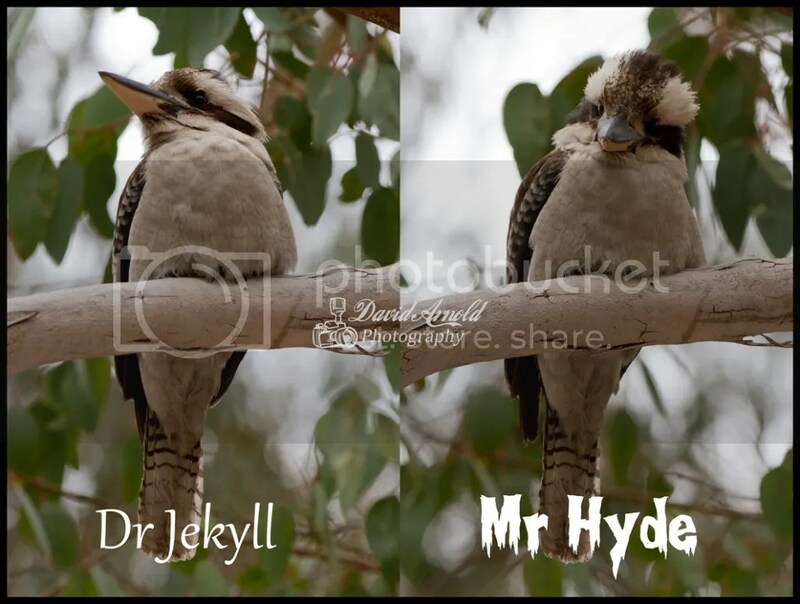 Then there is this one, could not resist the Jekyll/Hyde comparrison. All taken with the 7D and 70-200 lens. Still a heap more photos to process. Inskip Point had an abundance of Bird Life, so may continue posting them for a few days ( and also because I have had to work and not gone out and taken any more photos since (except a quick sunset last night). 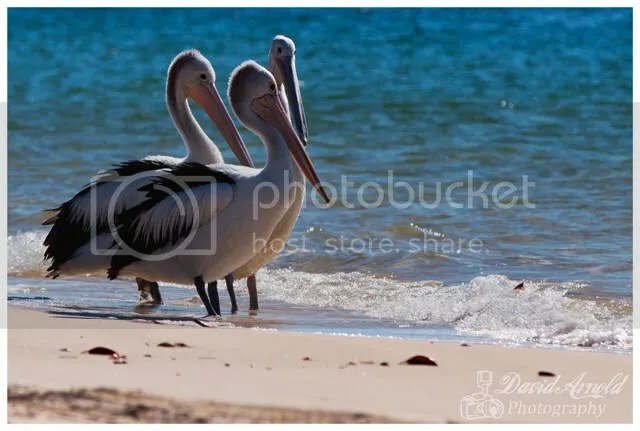 So bird of choice for today, I thought should be the Pelican, it is Saturday here, and they seem a very “saturday” sort of bird. 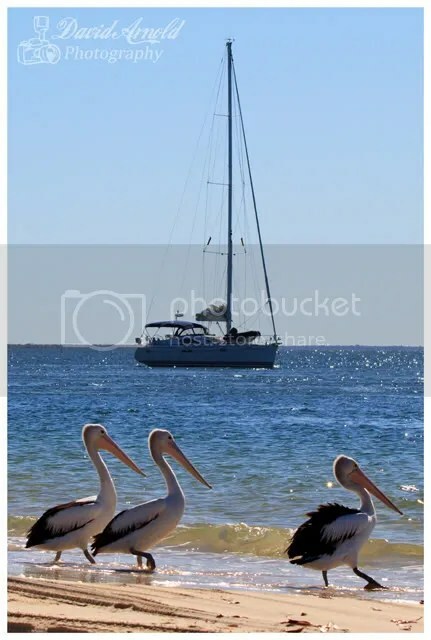 Is there any photo that says weekend better then a photo of aYacht, Pelicans, sand and water? 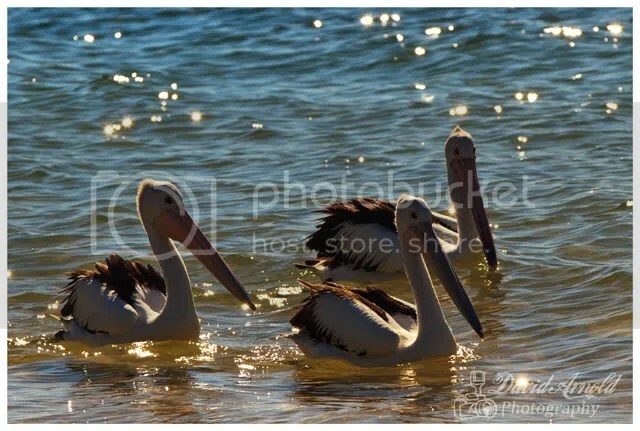 Okay, there should be more Pelican photos, but not saved on this hard drive, will have to do a second Pelican post then sometine later. 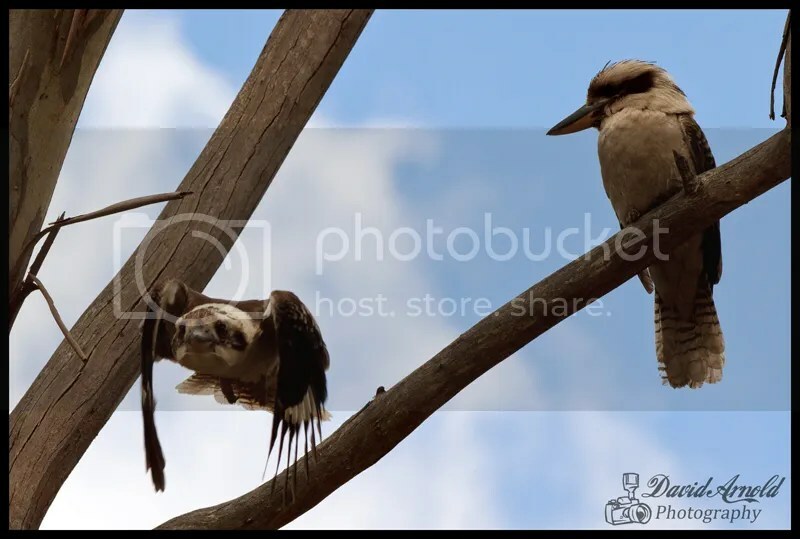 Another of my Toorbul bird photos, I recently took.